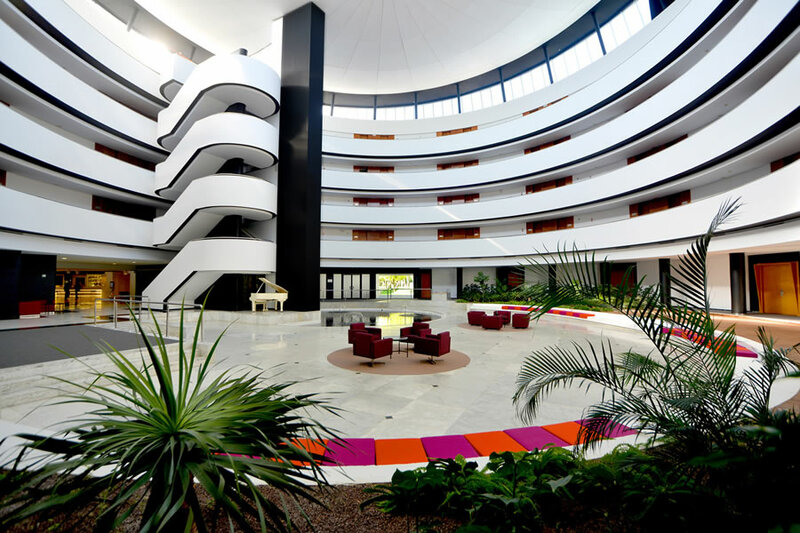 The Barceló Sevilla Renacimiento Hotel is an essential referent at national and international level for the organisation of all types of meetings and events. 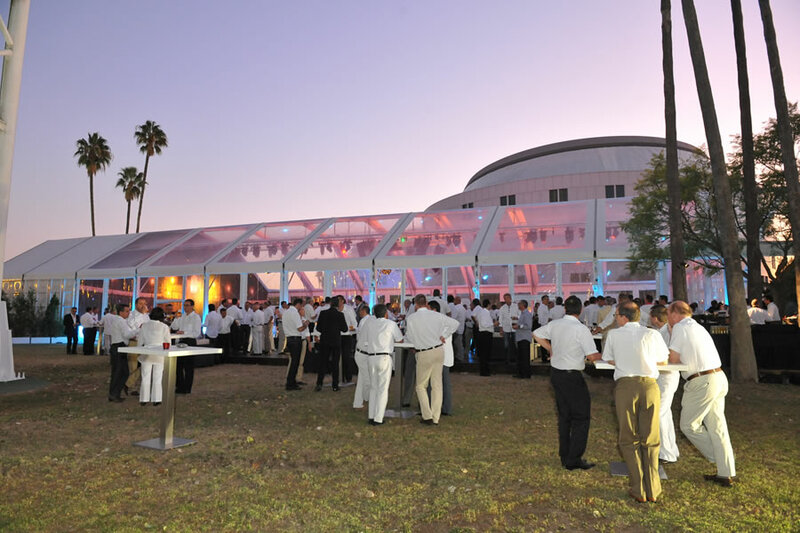 It is specialised in congresses and conventions, product launches, the car sector and incentives. We have 33 meeting rooms and two Atrios with technical ceilings adapted to the latest technology and prepared to cater for the needs of all our clients. Our installations are equipped with the latest technology and are totally customisable. 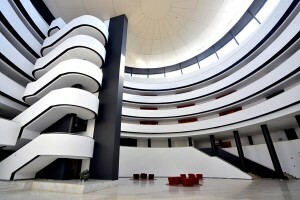 The hotel is situated in a unique setting and in a destination as is Seville with incomparable tourist resources and with the perfect infrastructure to cater for the need of any event. We have a MACROLAN Internet line which guarantees up to 1,000 MB (1 GB) symmetrical for uploading and down loading data. An exceptional convention centre measuring 1,024 m2, with a maximum height of 7 metres and the option of natural light. It can be divided into 3 independent rooms, the perfect place for any event or convention. The most exclusive Atrio with 7 meeting rooms and direct access to the gardens. 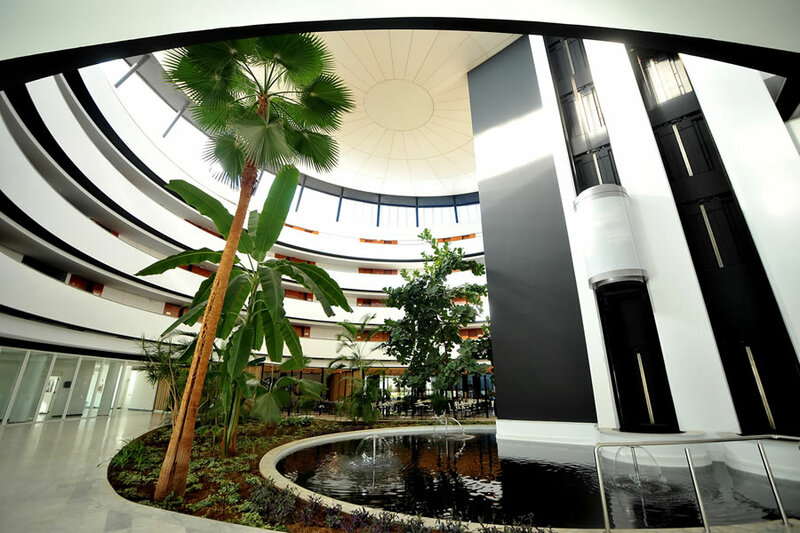 This has 3 meeting rooms with natural light measuring 38 m² and with 2 restaurants. 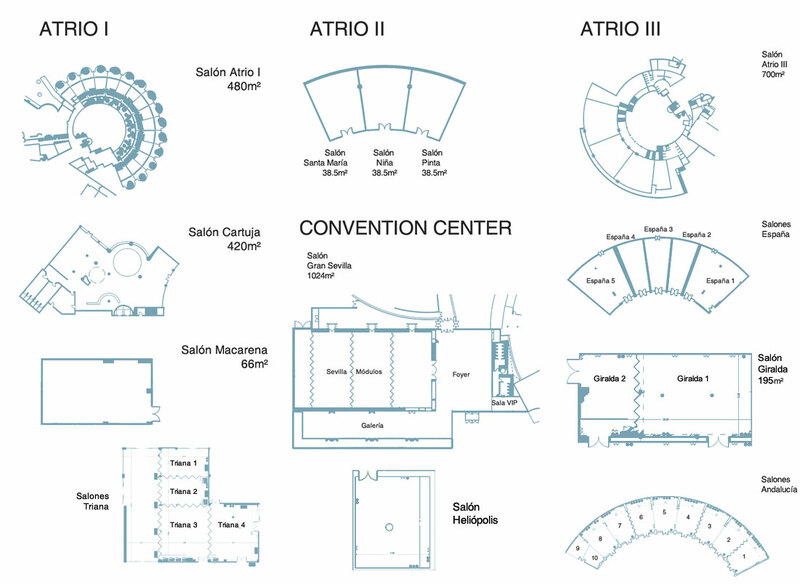 This is the largest Atrio, dedicated to grand events and with 15 sub-commission rooms. 10,000 square metres of gardens which constitute an excellent complement to the Atrios and meeting rooms which the hotel has.